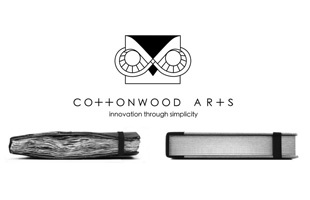 Cottonwood Arts is the culmination of a group of artists focused on creating contemporary products for the arts. Our designs address the needs of modern day creative individuals, students, and professionals. It is our dedication and joy to support the growth and fulfillment of artists through innovation, quality, and service.